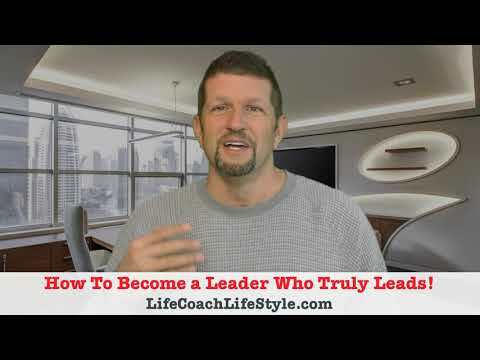 How To Become a Leader Who Truly Leads! Not a life coach student yet? ? Wow. 2. Join the Dream Life Coaching FaceBook Group and connect with others! You will discover what it means to be a life changer! — Click Here ?https://www.facebook.com/groups/416431782084556? ?